Recreo are getting into the Christmas spirit and giving away to one lucky competition winner a shopping spree worth £100 to coincide with the release of their winter ranges. 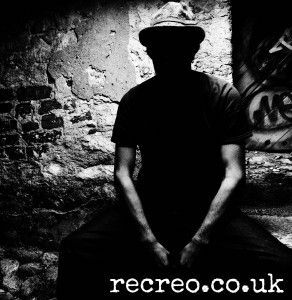 Recreo is an online urban lifestyle & clothing company, offering the best in urban streetwear, club & boarding apparel, with designs from established UK and International brands such as Crooks & Castle, Rebel 8, Anyforty, The Hundreds, King Apparel and Dephect to name a few. Check out Recreo’s blog www.recreo.co.uk/blog and Soundcloud www.soundcloud.com/recreouk to find out all the latest Recreo news & how Recreo supports the UK’s urban music scene. Be sure to follow Recreo on Facebook.com/recreoclothing and/or Twitter @recreoUK.